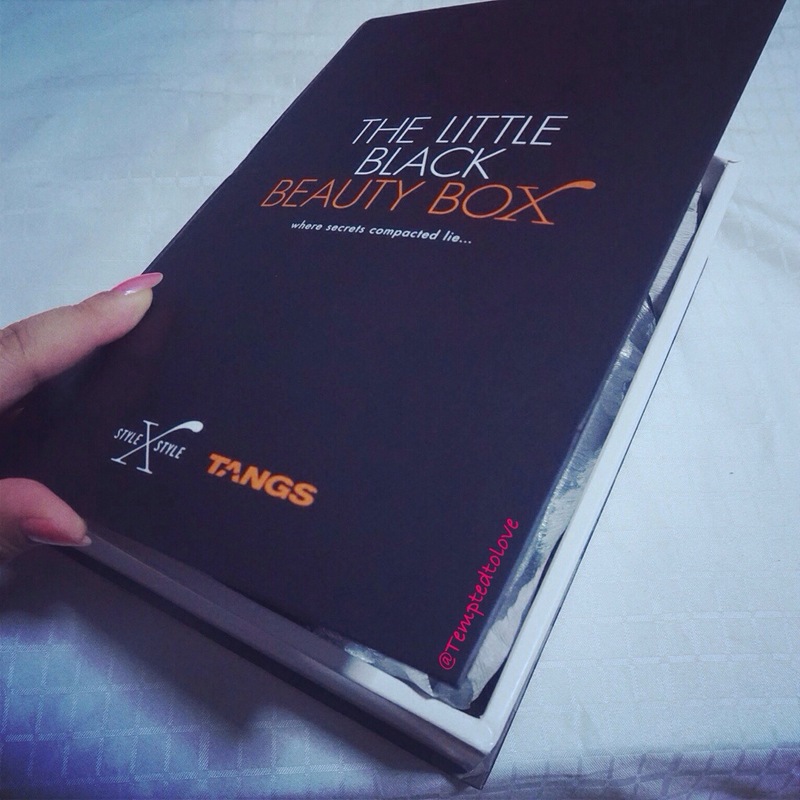 The Little Black Beauty Box X Tangs !! 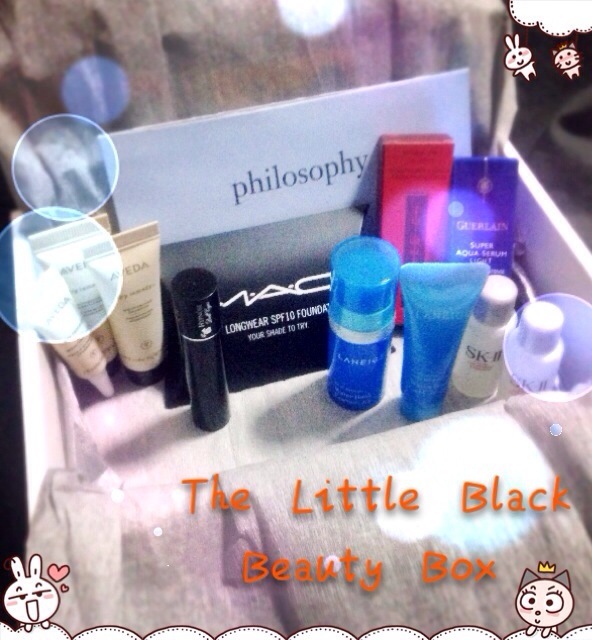 Are you aware that The Little Black Beauty Box has changed partner? Yup, it’s no more Robinson but Tangs! Oh well, to me, as long as it continue to bring in new/interesting/amazing samples for its subscribers, I don’t really care who’s the partner. Of course, the price must be justifiable! LOL.. So today, I proudly presents my first Tangs x LBBB ! Quite happy with my new LBBB! But before i go further, I have to apologise!! All images that you are gonna see here, the color is a bit “cool”.. It looks totally fine on my cam but somehow when I transferred them to my iPhone and upload them here.. hmm… colour runs? Anyway, I had tried my best to adjust the color to as true as possible but.. oh well.. bear with it! Ain’t you excited to seeeee so many goodies in a lil box like this!? Looks like they have hunt for variety of samples for us.. From skin care to hair care to makeup to fragrance! Wow~ How thoughtful! I will not be going through every single item in my box but still I will show you picture of it..
First thing that caught my attention is…. BELIF! For the first time I actually see one sample box includes a decent travel size of Belif product! Best part, this is the cleanser that I would usually get when I wanted Belif! This cleansing foam uses a foaming action to softly wash away impurities from your skin. Formulated with Soapwort, Sweet Flag and Wormwood to remove toxins, this cleansing foam produces clean skin without dryness after washing. Soapwort, rich with vitamin C and natural foaming agents, cleanses the skin gently. It has been used instead of soap for centuries. Sweet Flag, has appealed to women for generations, is known to make hair and skin beautiful, silky and smooth. Wormwood, possesses breakout-prevention properties and excels at removing toxins. 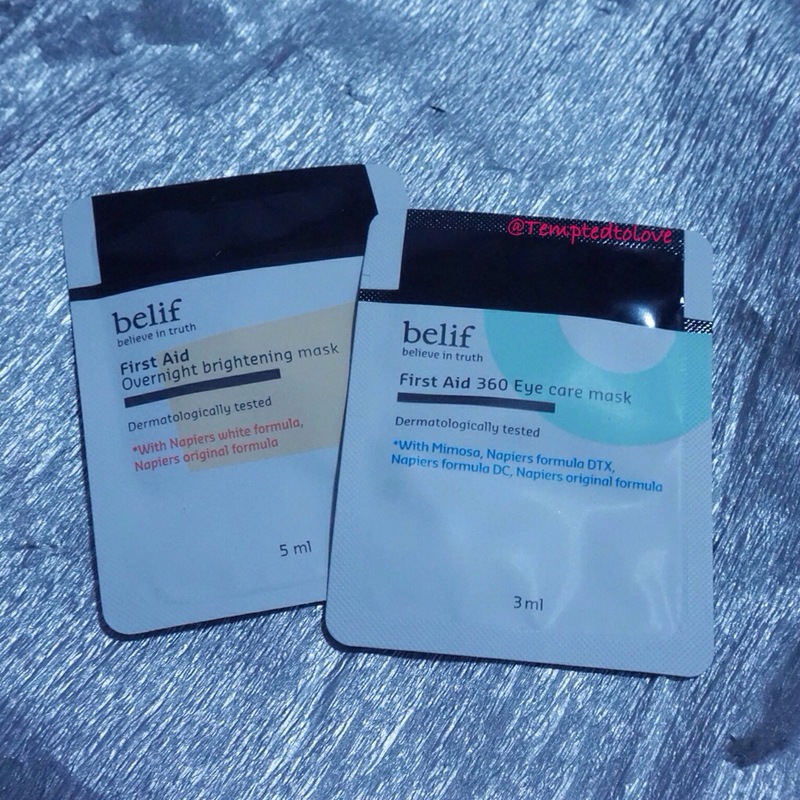 The other 2 Belif products are sachet masks pack.. The next item here I think there’s no need to further explained! 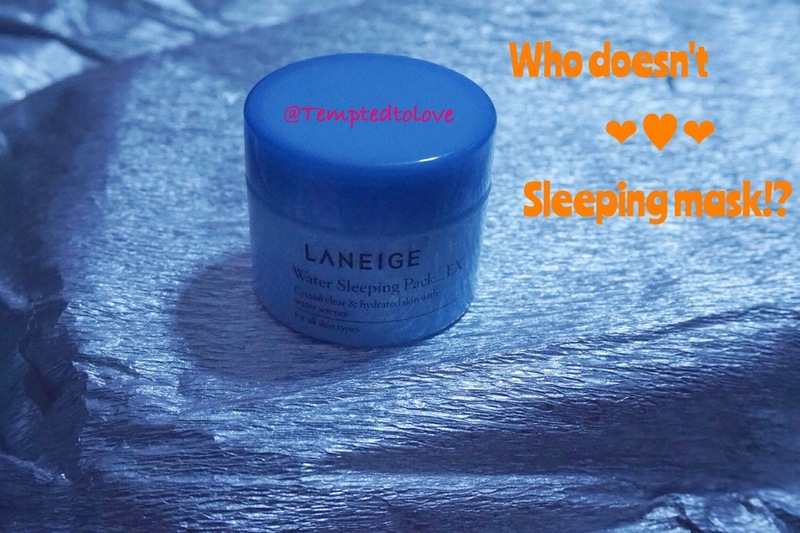 It’s so popular even my mom knows about it.. Yup, It’s Laneige Water Sleeping Pack EX.. This is better than the face lifting cream from Bioessence, IMO.. This doesn’t give me a TIGHT feeling and doesn’t feel heavy for my skin.. Most importantly, you can see result! Sublimely transparent, the complexion becomes as soft and radiant as silk. The curves of the face are tightened and imperfections are erased. The nine shades of the range are so skin-fusing and natural that they leave no visible colour on the face, simply a glowing, long-wearing tone that leaves the skin looking natural. 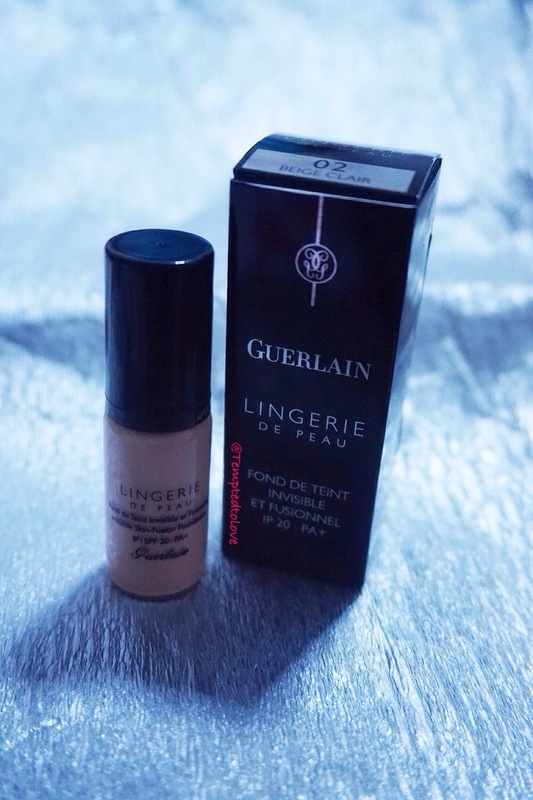 Regular size Lingerie de Peau is about 30ml pump bottle and has SPF 20 – PA+. Though not the strongest sun protection but better than nothing! Overall, looks quite natural on my skin and doesn’t feels very thick.. Shall update here again when I tried them out on my face some day! 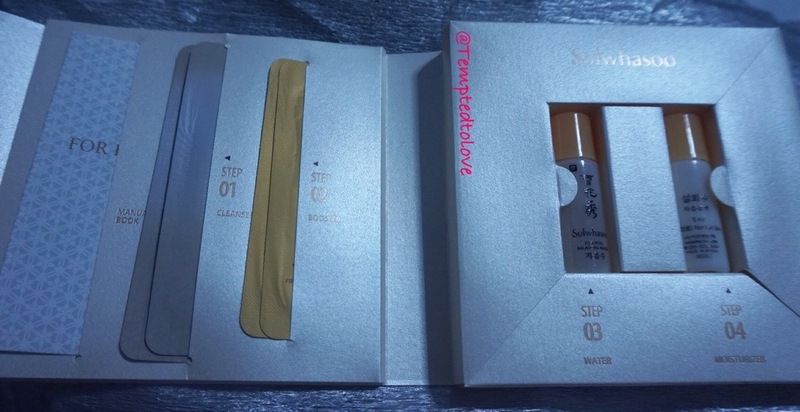 I’ve got an exactly the same kit from one of the sample box previously.. Haven’t got the chance to use so can’t comment much about it too.. LOL! To end this post, here’s a quick look of the LBBB voucehers! Some of it are quite worthy leh! 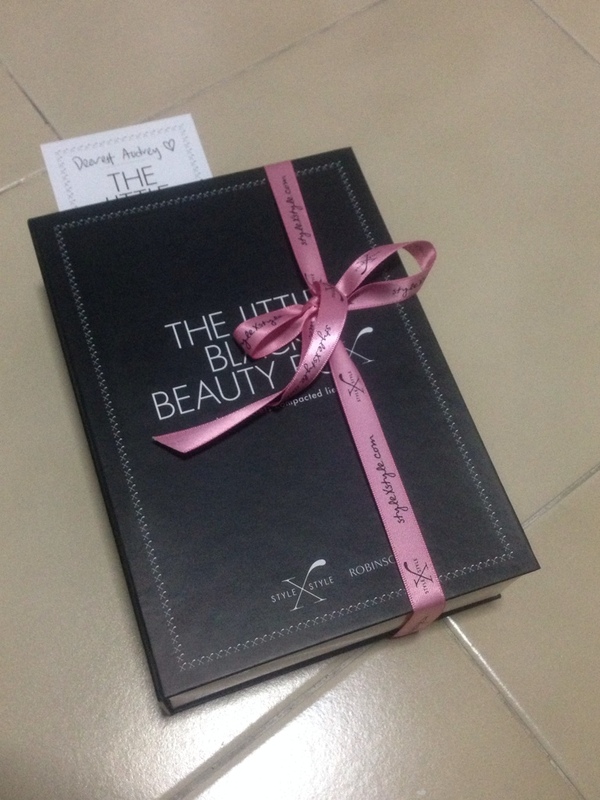 HAPPY BIRTHDAY The Little Black Beauty Box! Happy ONE Year Anniversary! 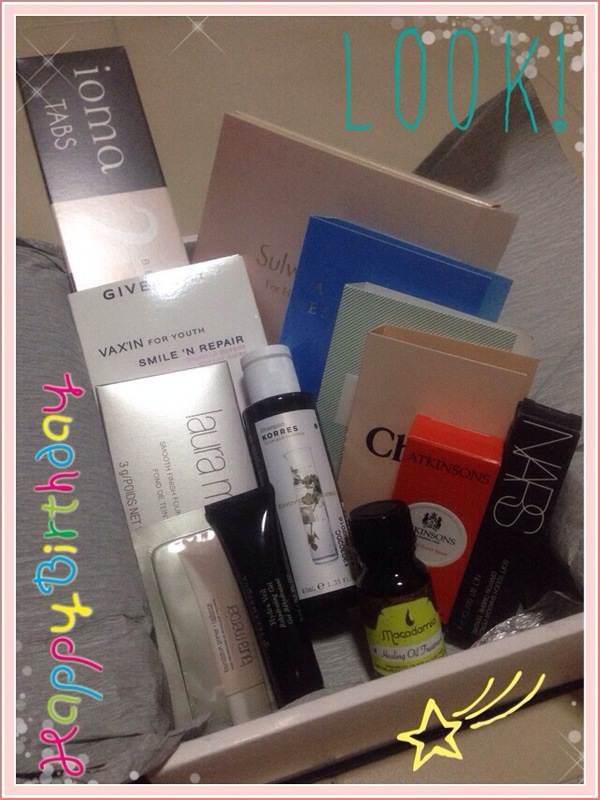 This month’s box is a little costly but it’s just about S$2 more (I think..) for a box full of goodies! If you have realize, it came in a PINK RIBBON this time round! It was a black ribbon for my Shiseido Box! & as usual, it came with a personalized note.. Curious about what I’ve got this month?? Scroll down! JAM PACKED OF GOODNESS!!! All I can say is “wah” “wow” “OH” when I opened up the box! This box is filled with quantity and quality!! 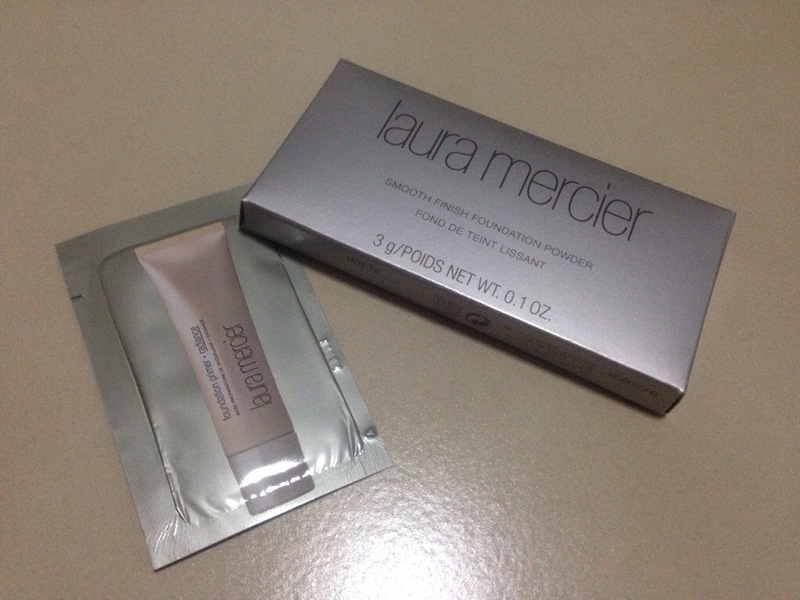 First thing that caught my attention was….. Laura Mercier! Yeah! Got a Foundation Primer and Foundation Powder in my box! The foundation primer is a lightweight, creamy gel meant to be used prior to foundation, creating an invisible layer that acts as a buffer to outside elements. Leaves makeup looking fresh & colour-true the entire day. 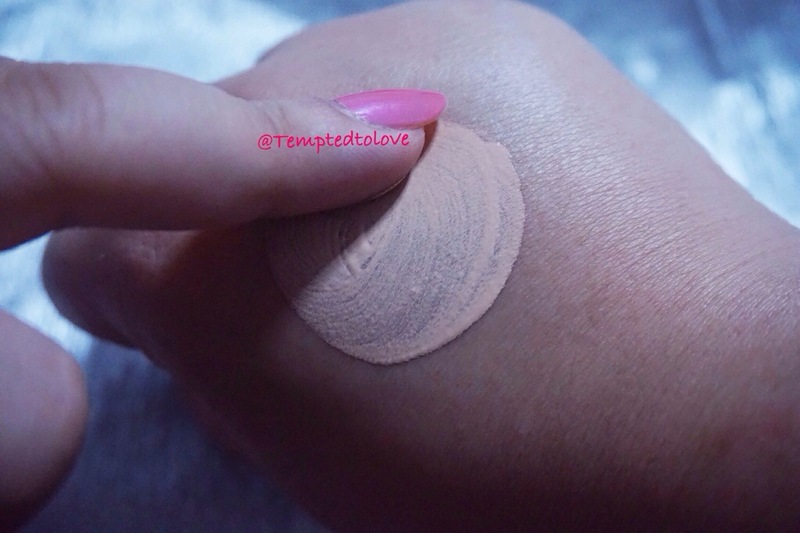 The smooth finish foundation powder is a second skin comfort meets color-true wear, wet or dry. This silky-smooth innovation offers a natural veil that imparts a color true finish. 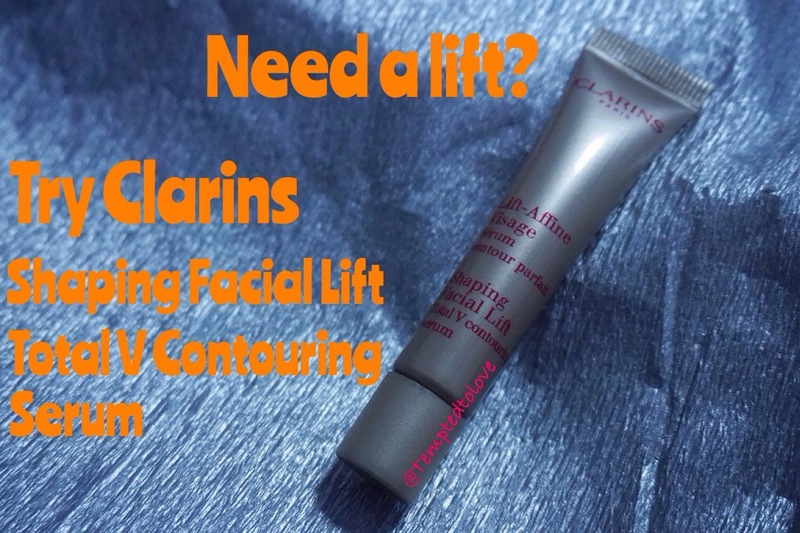 It glides on effortlessly, camouflages, hydrates and visibly reduces lines. I haven’t started using any of these yet but based on my satisfactory after using their tinted moisturizer, I’m pretty confident this two will works as promised! If feels like since they can’t decide which to give so they throw in everything! Hahaha.. 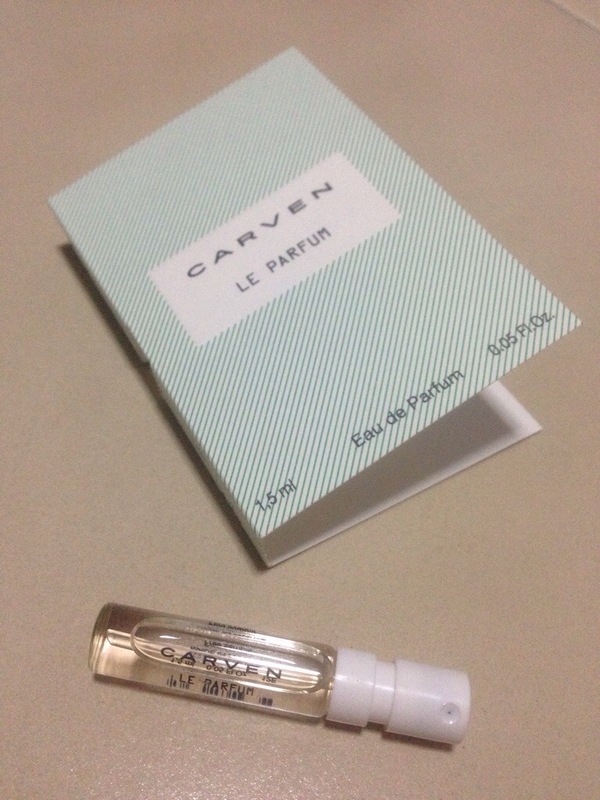 I like all the scent here but I’m not going into details about how each of them smells like! They all just smells great! 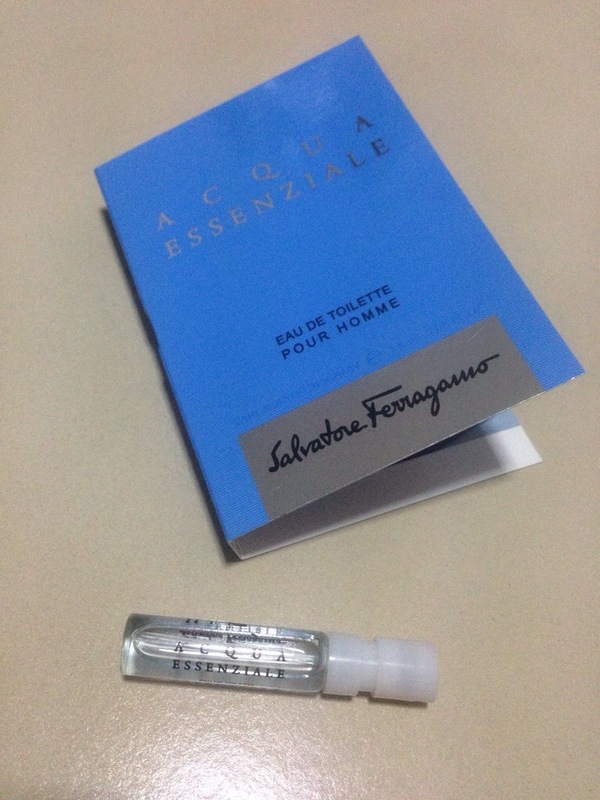 I especially like the Salvatore Ferragamo (it reminds me of Hugo dark Blue??)! This is the next thing that caught my attention! 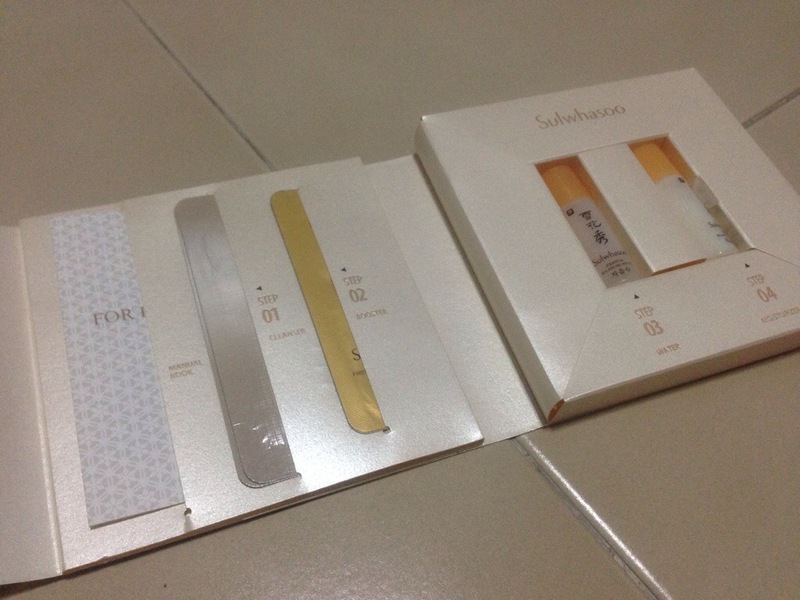 Sulwhasoo’s skin care pack! 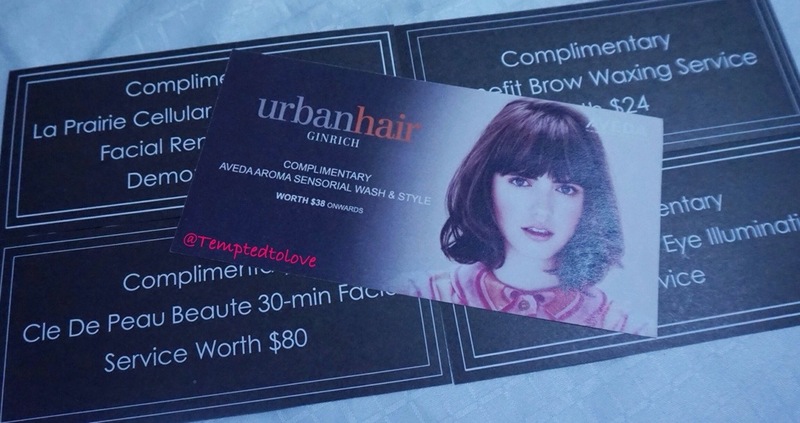 These are the sample sachets I’ve received in my box! They are from the mainly from Essential Collection. Cleansing Oil – A cleansing oil formulated with traditional Korean herbs to gently remove makeup and impurities for a refreshing finish. Coix Lacryma-Jobi (Job’s Tears) Seed and Tangerine peel Extracts help to effectively remove impurities, while apricot kernel oil remove dead skin cells for clearer and healthier skin foundation. The oil spreads smoothly to cleanse your makeup and impurities gently and quickly. When it mixes with water, the wash-off ingredients are activated for a refreshing finish. How to use? Pump twice onto dry hands and massage by circling around your forehead → nose → cheeks to cleanse. When the makeup residues and impurities are melted, rinse with lukewarm water without wiping off with tissues. Cleansing foam – A cleansing foam formulated with traditional Korean herbs to gently remove impurities with rich and smooth lather to leave your skin supple after cleansing. Duckweed and chestnut shell extracts help to supply moisture to your skin while cleansing and leave your skin supple without tightness after cleansing. Rich and smooth lather cleanses impurities to leave your skin smooth and clean. How to use? Pump twice onto your palm every morning and evening and work up into a rich lather with water. Gently massage your face and rinse with lukewarm water. In the evening, use after cleansing oil. First Care Activating Serum – Formulated with Korean Medicinal Herbs, this essential regimen boosting serum assures optimal skin care results, promoting balance and replenishing essential moisture and nutrients. Membranous Milk-vetch promotes natural skin circulation and Dwarf Lilyturf and Licorice boost synergy among herbal extracts to restore skin’s natural healthy radiance. Absorbing instantly and deep within the skin, this serum leaves the skin soft, smooth and supple, prepares skin to receive treatment and boosts the efficacy of skin care used throughout the regimen. How to use? 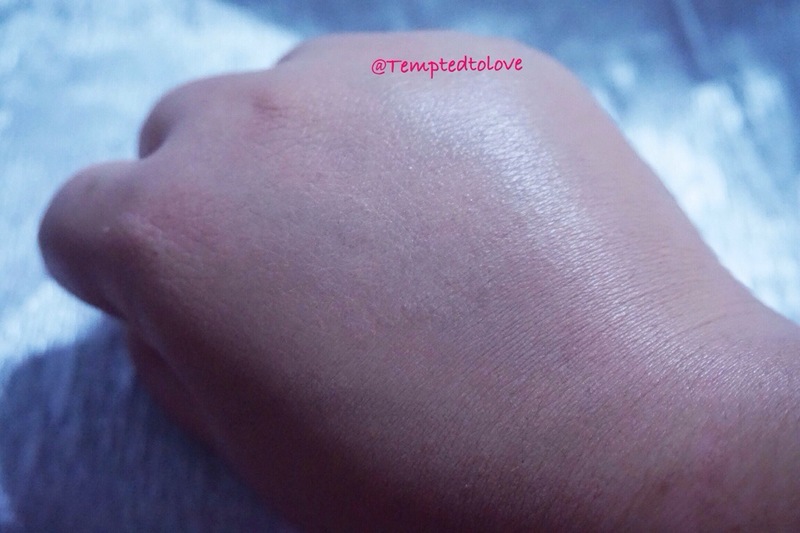 After facial wash in the morning and evening, pump 2~3 times onto palm and apply with fingertips. Gently wrap the face with hands to help absorption of the product. 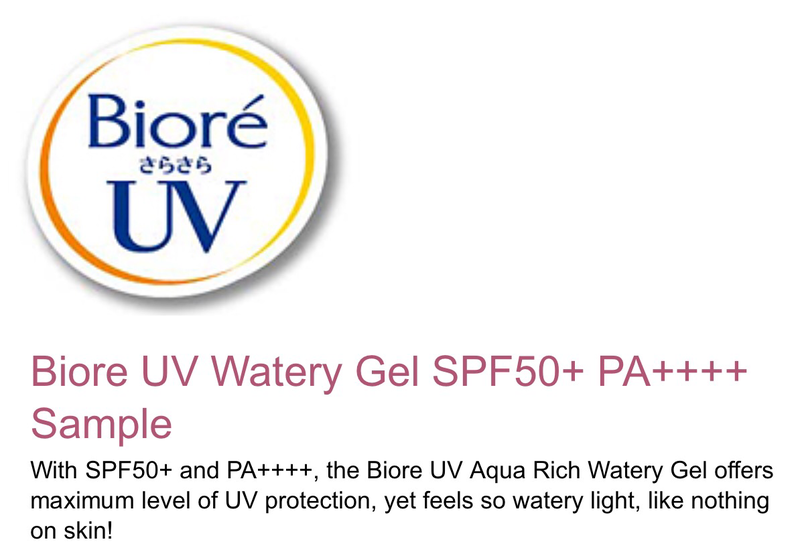 Essential Balancing Water – Formulated with Korean Medicinal Herbs, this gel-textured water balances and delivers deep hydration. Purslane effectively hydrates the skin and Matrimony Vine soothes and calms the skin while promoting deep hydration. Spreading gently over the skin and penetrating deep into the skin this essential water saturates the skin with optimum hydration and nutrients. How to use? After applying First Care Serum in the morning and evening, dispense an appropriate amount of the product onto your palm and smooth it over face. Essential Balancing emulsion – Formulated with Korean Medicinal Herbs, this moisture-rich emulsion promotes soft, smooth skin. Mountain Peony softens skin texture and Yai Jiu Hua improves skin clarity by promoting skin’s natural circulation. Spreading easily over the skin and absorbing completely, this essential moisturizer leaves skin smooth and supple. How to use? After applying water in the morning and evening, dispense an appropriate amount of the product onto palm and slowly smooth over face. Next, Korres Shampoo? This is quite alien to me! Aloe & Dittany shampoo for normal hair type, obviously from the bottle! I don’t need to tell u how to use a shampoo uh? 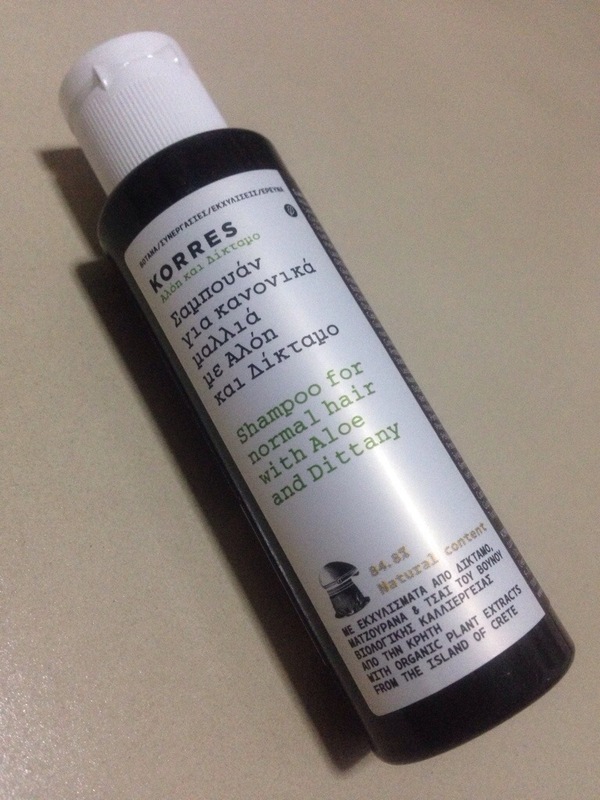 However, what I can share with you is that a 250ml shampoo cost €12,75 (selling at S$28 locally, that’s pretty costly) and Korres is a brand from Greece, if I’m not wrong! Ah HA! I’m sure you’re not alien with this!!! 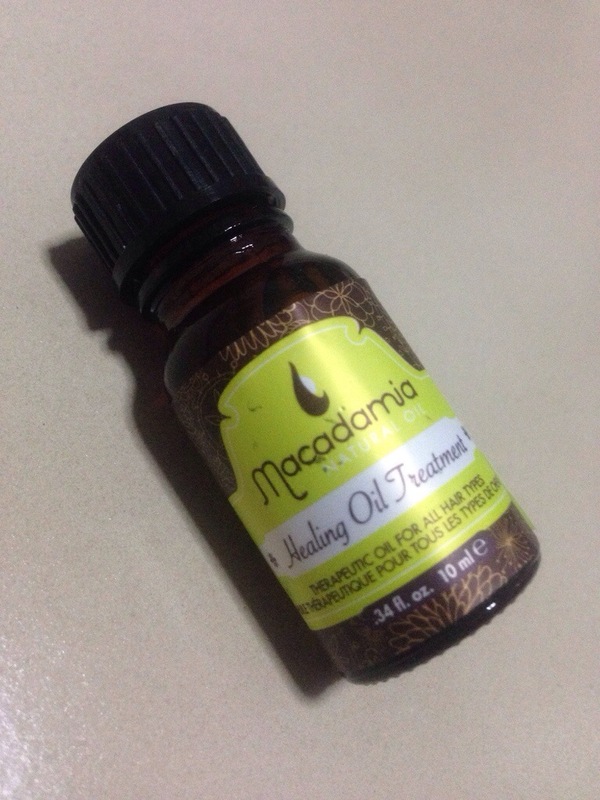 Macadamia is so so well known for this healing oil treatment! All beauty boxes are so recommending this to their subscribers! I got it for the third time already! What can this Healing Oil Treatment do?? LOTS!! This Healing Oil Treatment is a therapeutic hair oil perfect for all hair types and is especially beneficial to dry, damaged hair. How does the Healing Oil Treatment reduce drying time by up to 50%? As you know, oil and water separate – so when the oil is absorbed into the hair it basically pushes water trapped under the cuticle out and allows it to dry faster. The heat from the blow dryer reduces the viscosity and enhances penetration even further. Drying time can be reduced upwards of 40-50% due to this effect, which not only saves you time but also minimizes exposure to heat-related hair damage. OK! 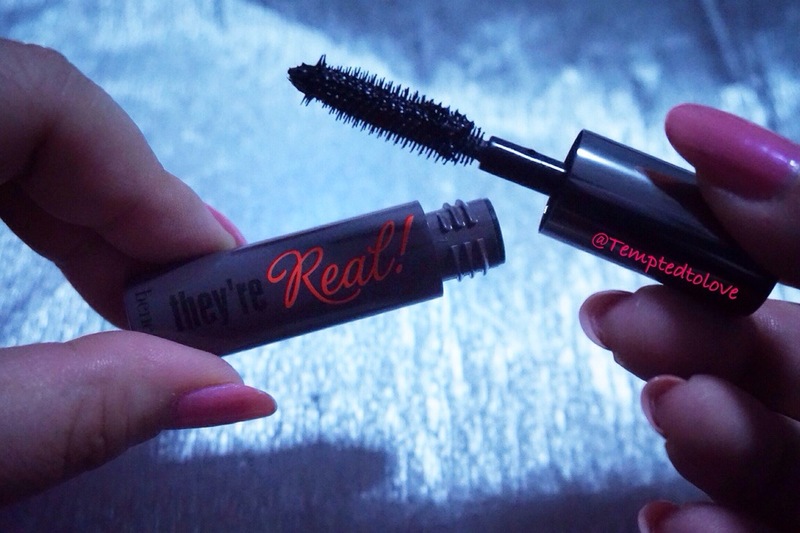 I’m sure beauty freaks are gonna love this item! 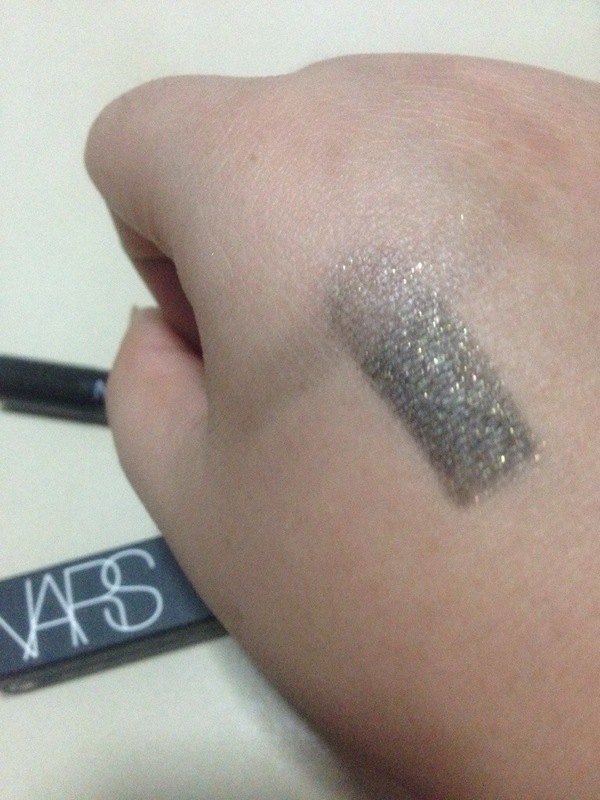 Eye shadow pencil from Nars! Aigle Noir is the color I’ve got here and I like it! Black base with gold shimmers. In case you didn’t know, NARS is a Shiseido-owned cosmetics and skin care company founded by François Nars, make-up artist and photographer. 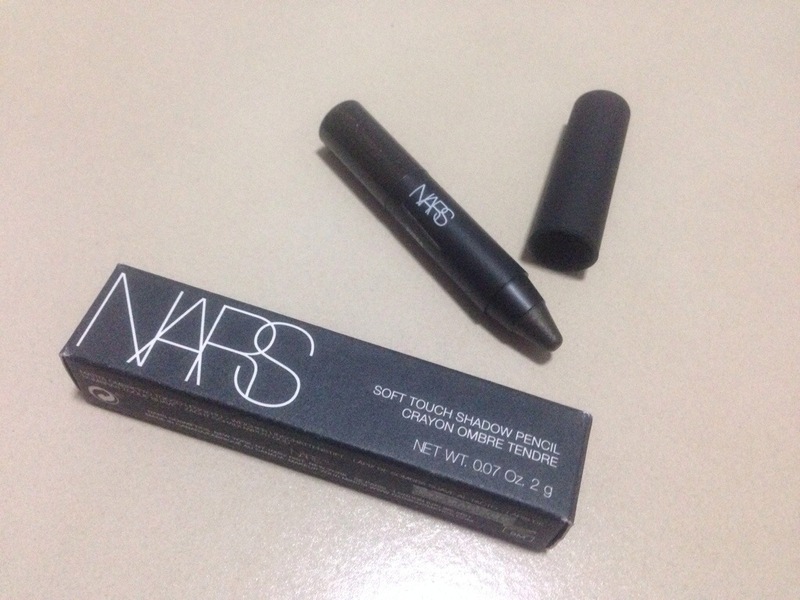 So, what’s so good about this Soft Touch Shadow Pencil? Well, it provide easy, portable, long-wearing application. These jumbo sized pencils have versatile functionality to shade the lid, line, or highlight the eye. Smooth, creamy texture delivers a smooth, velvety feel to the eye and make for easy blending and an ideal base for layering with a powder shadow for increased color intensity. The first question that pops in my mind is…. “What is this man!? ?” Totally clueless like an ant! From the word HYDRA Veil, I can more or less tells it’s something to do with Hydrating but veil..? hmm like a cover? a shade? Well.. I’m half correct.. 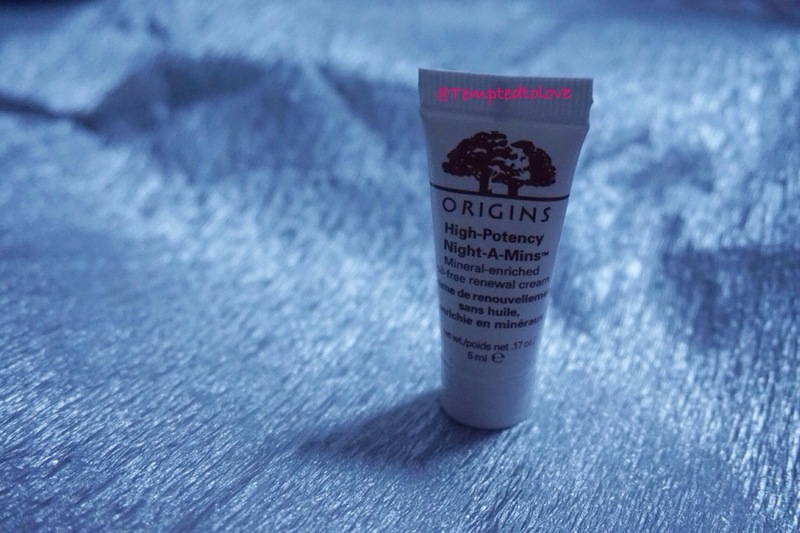 This is a Hydrating Primer! 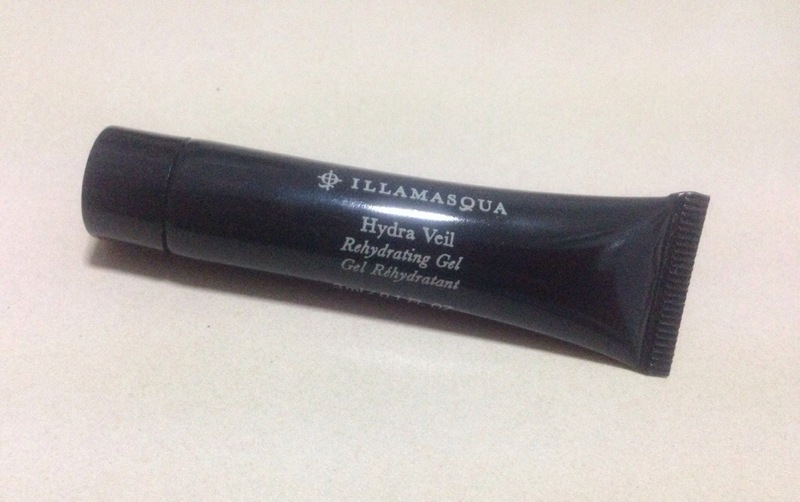 A first from Illamasqua: part hydrator, part primer, Hydra Veil is a cosmetic-care primer developed to enhance make-up application and longevity by flooding the skin with immediate rehydration. Providing an instant smoothing effect, it rehydrates, calms, and refreshes skin and enhances the already long-wearing nature of Illamasqua’s make up. 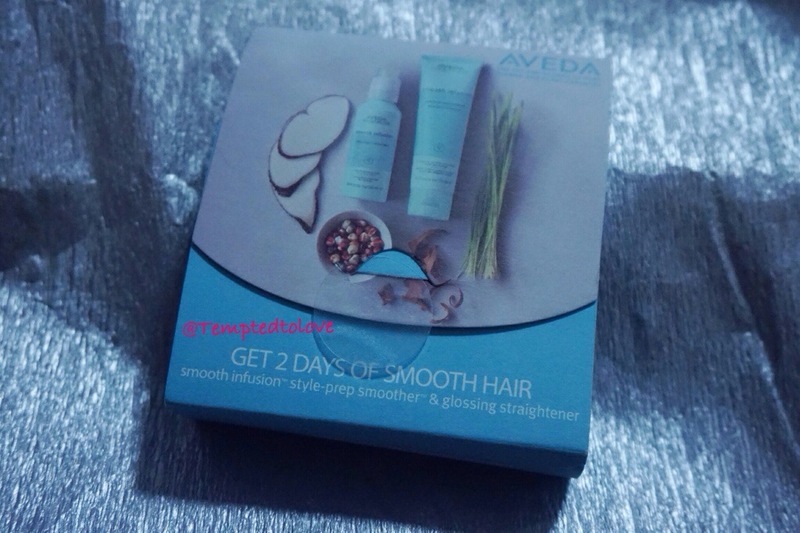 And it does NOT contains Parabens, Sulfates & Phthalates! 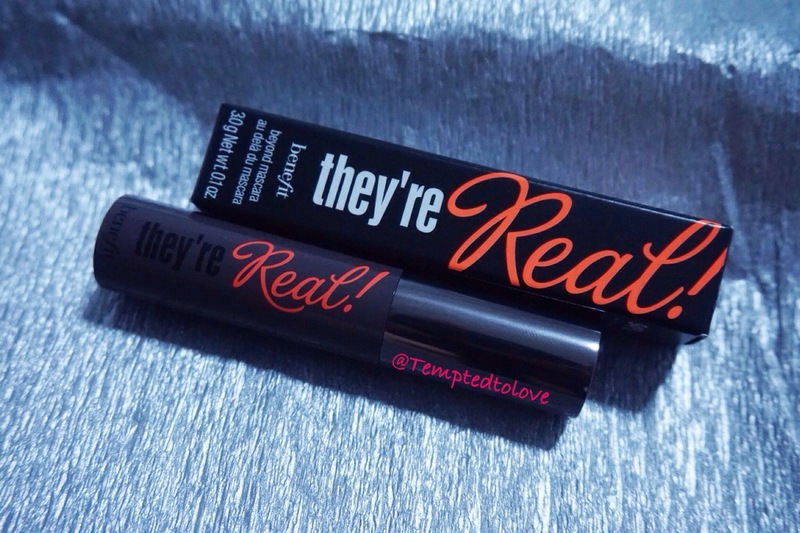 Many review I read online says that it’s lightweight and get absorbs quickly! 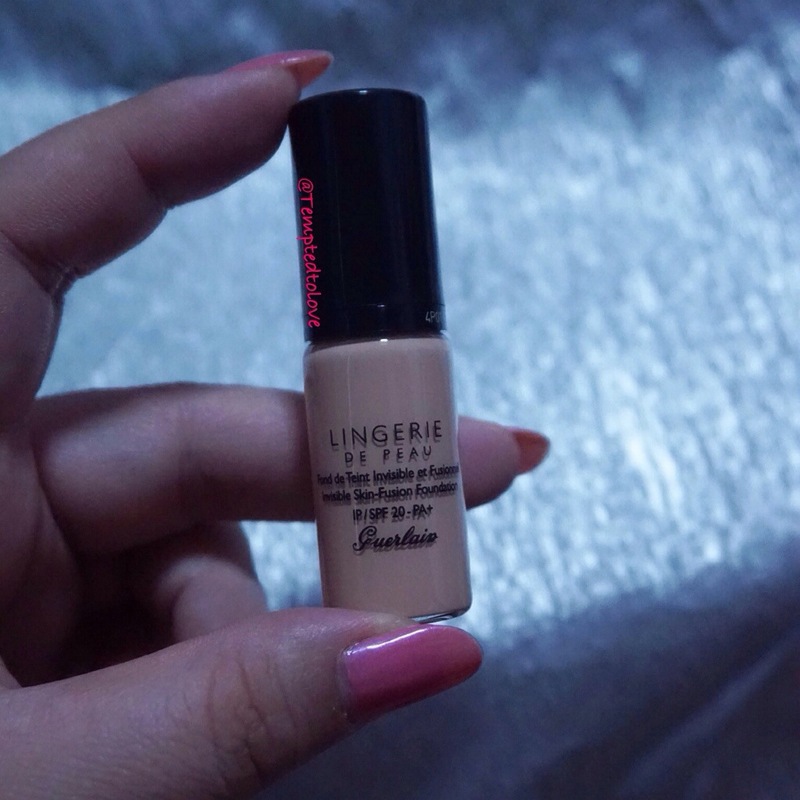 So I tried it immediately (I love lightweight products!) and indeed it does get absorbs very quickly and totally lightweight!! You can checkout their website if you would like to find out more! They have really interesting info in it & they offer makeup course toooo (just that I’m not sure if it’s application in Singapore)! 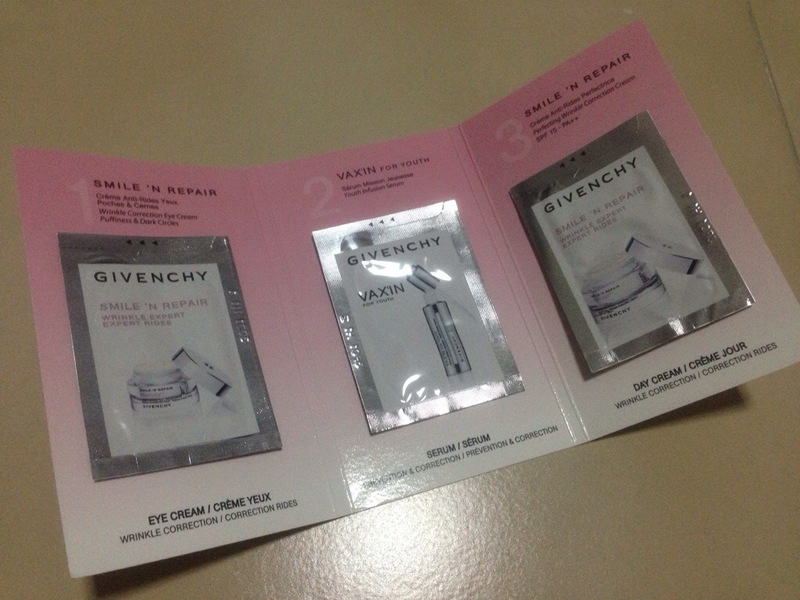 Next, I have Givenchy’s skincare sachets! At first, I thought they were EDT but after looking at them hard enough I realise I was wrong.. XD They are eye cream, serum & day cream from Smile ‘N Repair collection. Smile ‘N Repair, the new age defying treatment from Givenchy, is designed to help correct the appearance of wrinkles at the very moment when the facial movements exert the skin. 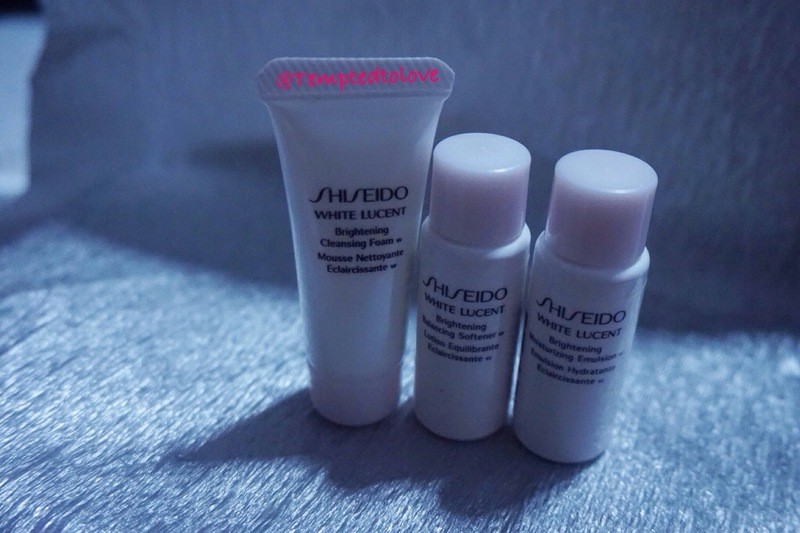 This eye cream has a soft, delicately creamy texture that offers efficient action on puffiness and dark circles. It also provides intense comfort for this highly sensitive zone! Guess what? It cost £42.50 for 15ml! 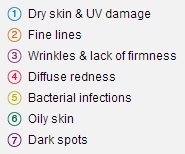 Skin immediately looks smoother and more beautiful, and with every application feels denser and better toned. After four weeks wrinkles appear corrected. Plumped and even, your skin looks incredibly luminous with a smoothed and refined texture. Curious how much this cost? £65.50 for 50ml! The most powerful Smile ’n Repair product (the most concentrated in MotionCorrect Complex), this serum is formulated with an instant firming agent for immediate skin perfection and radiance-boosting benefits. After four weeks wrinkles appear corrected. And cost? 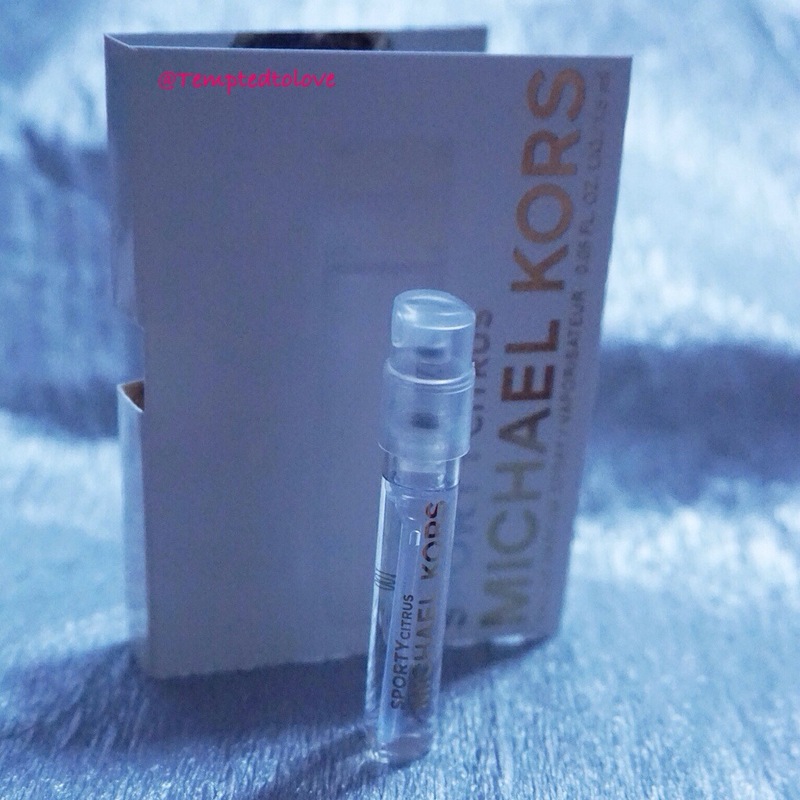 £65.50 for 30ml~! Interesting packaging!?? I think it’s totally cool! Ioma is the brand and the number “2” is the category (?) ! So what is this this I’ve got? !It’s Youthful Moisture Cream Day and Night – Tabs! Your face is protected, perfectly moisturized, from the first signs of aging. Protects and moisturizes the skin. Gently open the lid and apply your Youthful Moisture Cream Day and Night IOMA to the whole face after you cleaned it. 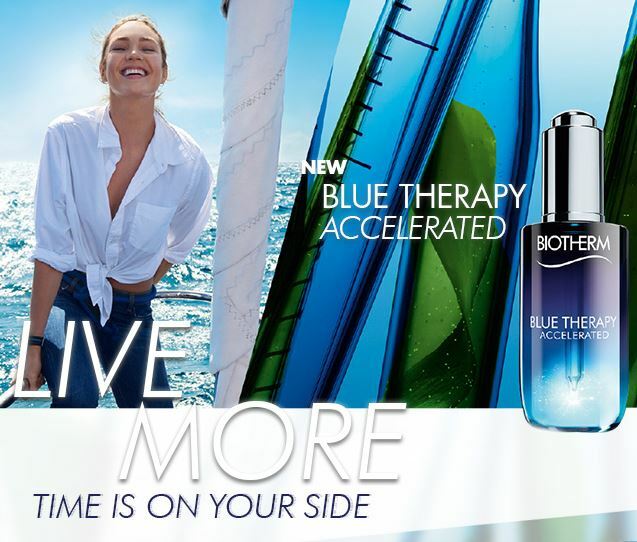 This skincare full of Active ingredients, of very light texture, moisturize intensely and prevent first signs of aging. BTW, if you think this is sample sachet.. ehem! EXCUSE ME…. You are wrong! 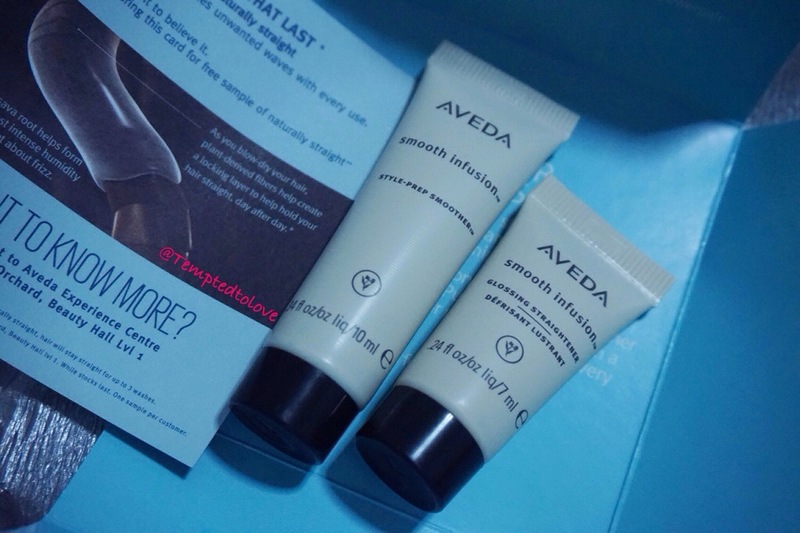 This is as good as travel size! 7 x 1ml tab! They sell in this size too! 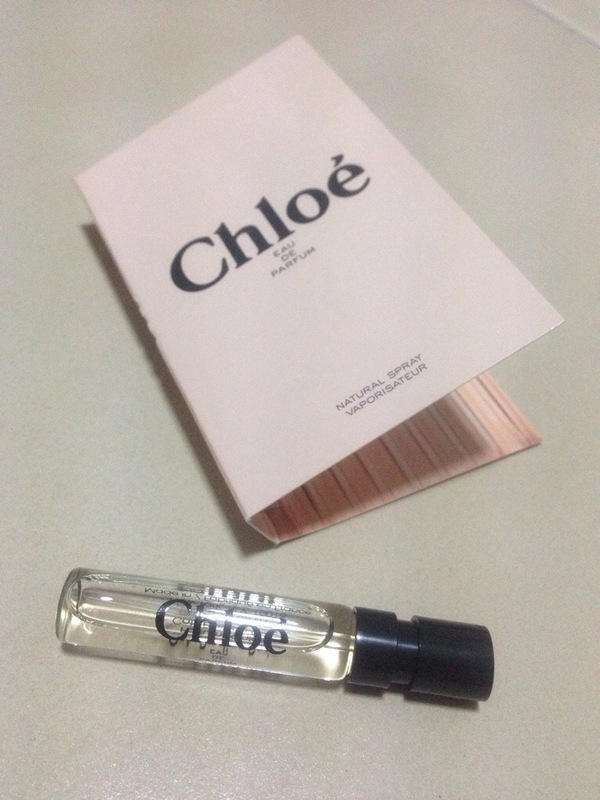 Though I don’t know how much this cost but I know that it cost £43.00 for a bottle of 30ml! You do the maths! It’s about £5 for 7ml already! Just one look at the product I’ve got in my LBBB Anniversary box, I know it’d definitely more worthy than what I’ve paid for!! 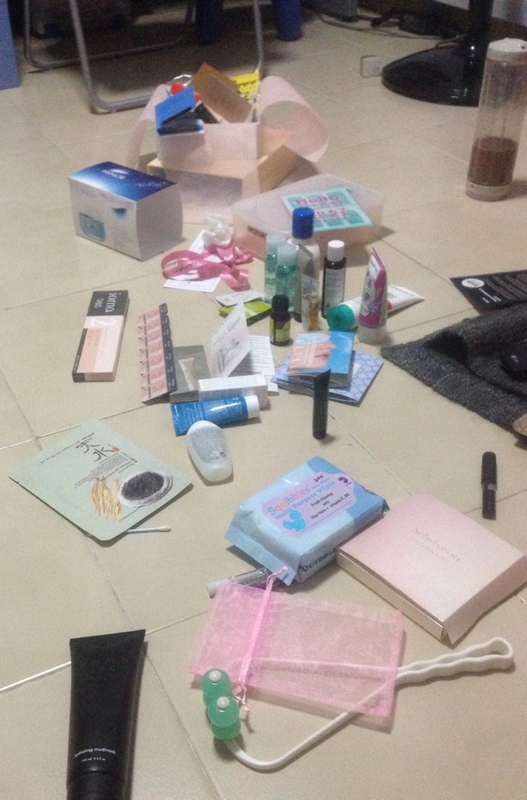 The atas products, the quantity of products and effort they put in!! Wow.. That’s enough to get me hooked on them!! 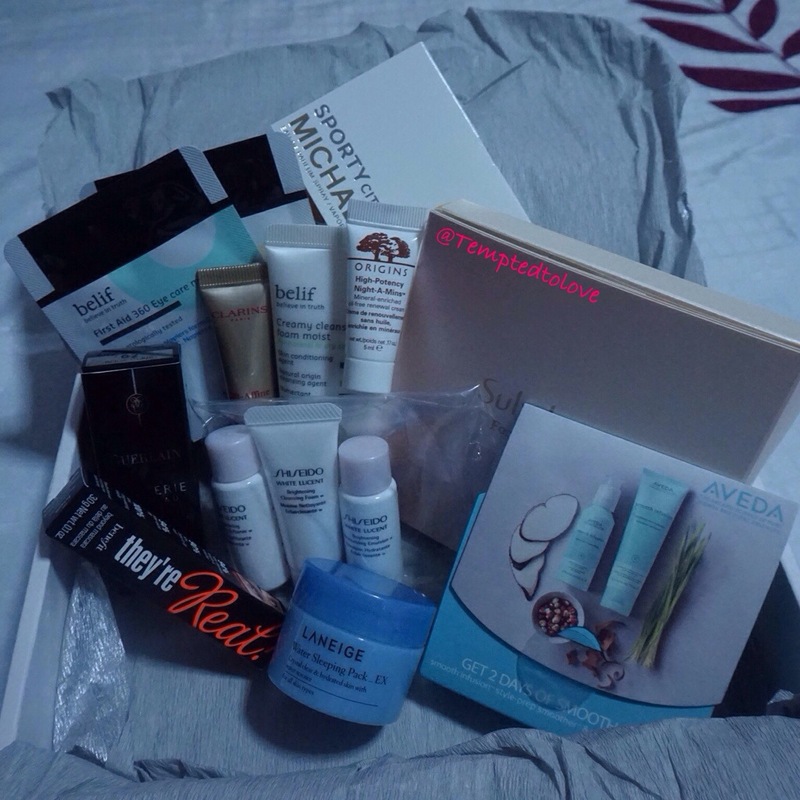 Have you subscribed for your December’s StyleXSanta Box already!??? Definitely looking fwd to my Santa’s box!!! Oh did I told you, the day I got my LBBB is also the day I got my VT, Samplestore samples and my Shake&Take! & look at the mess!! hahahaha!! I’m basically leaving my stuff everywhere because I clearly need to make more space for them!! Once again Happy Birthday LBBB!! Looking forward to you 2nd year and more!